The Waterloo area in London has seen a lot of change in recent years. 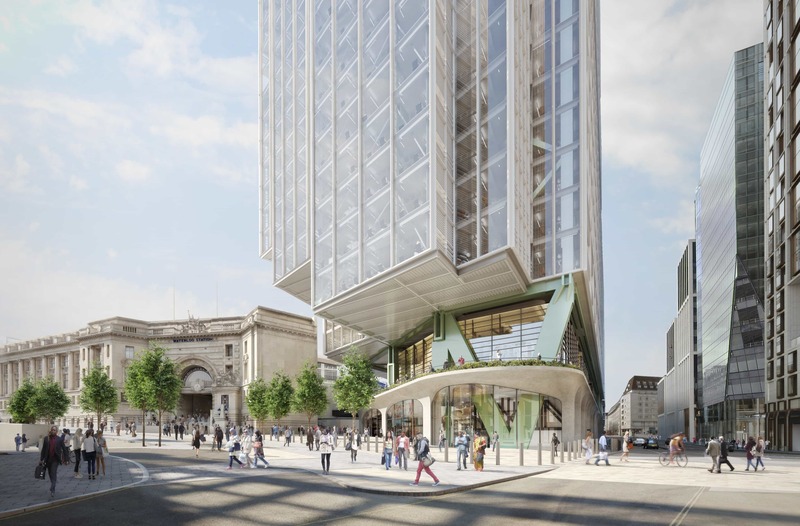 Our fresh proposals for the redevelopment of Elizabeth House aim to provide relief to Waterloo Station and create up to 12,000 jobs for the area. In bringing forward our fresh proposals designed by AHMM we’ve always been keen to preserve what makes Waterloo great, while making some big improvements. So what benefits will the new ‘One Waterloo’ bring to the local area? Well firstly, we’ll help to bring more jobs to the area. The proposals will support up to 12,000 jobs in an area which needs more employment space. The workspaces will feature a variety of floorplates to foster an ecosystem of businesses, accommodating start-ups and scale-ups through to large global companies. Every occupier of the building will have access to outdoor green space. 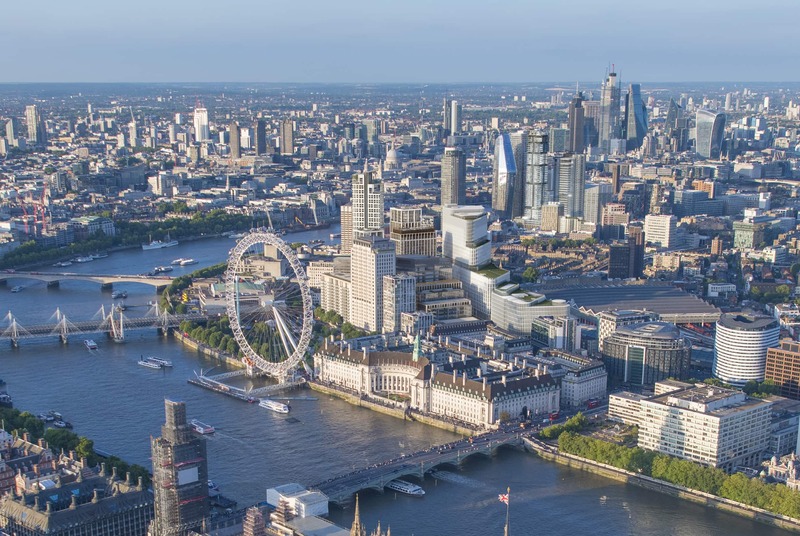 What’s more, the plans will also better connect the surrounding area to Waterloo Station, the busiest rail hub in the UK which is soon to be used by 130 million passengers a year. And that’s not all. We’ve kept the best bit until last. We’re proposing lots of new public space including a beautiful new garden promenade which would link directly to Waterloo Station’s concourse level, in addition to a new pedestrian street: ‘Victory Arch Square’ and new public space along York Road. Find out more about the plans here: www.elizabethhousewaterloo.co.uk.